We are looking for a hands on Senior Manager or Director depending on experience to help drive the strategy and operations of our facilities team. Over the past 10 years, the Eventbrite team has grown from a small but mighty group in San Francisco to a global community of 1000+ employees in over 10 countries. We are scaling our People Operations team to support our domestic and international expansion, and continue our investment in our #1 asset: our people (our “Britelings”). The experience "Britelings" have in the office is central to their productivity and engagement. As part of the Briteling Experience team, you will work across the organization in our pursuit to live at the intersection of happiness and impactful work. The Facilities team, as part of Briteling Experience (BX), supports Eventbrite and our team’s culture through creating great working environments and seamless services in the Briteland. We’re passionate about bringing a consistently delightful workspace experience to Britelings in our 14+ (and counting) offices worldwide. Eventbrite is a people-centric organization, and our team leads the charge in constantly raising the bar. We’re defined by our willingness to challenge traditional thinking to pursue new territory with an entrepreneurial spirit and strong sense of ownership and pride. We are looking for a hands on leader to help drive the strategy and operations of our facilities team. If you’re an inspirational leader who is skilled at mentoring and developing global facilities teams who you directly and indirectly manage, and are great at partnering with leaders company-wide to make strategic facilities decisions, we want you! 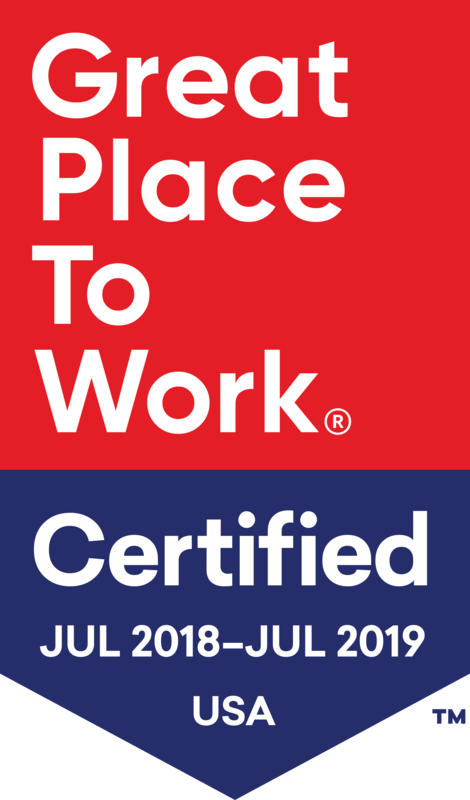 You will work directly with our Global Head of Facilities & IT, as well as local facilities teams and leaders around the world to create best career experiences at the intersection of physical space, people, and culture. You will anticipate and proactively create solutions for our quickly growing, complex real estate portfolio. This includes space planning, site buildout, and utilization initiatives in alignment with our business needs, our brand and our Briteling experience. As the majority of our offices and expansions are international, you’ll have plenty of opportunity to help ensure best in class offices! We’d like to become an employer of choice around the globe, and you will be a part of making that vision come to life. Lead the acquisition and development/oversight of a subset of Eventbrite work spaces to enhance our employer brand and Briteling experience worldwide. Manage, mentor and develop our facilities operations team across multiple worldwide locations. In this role, you will act at both player & coach. Don’t be afraid to get your hands dirty! Oversee space planning, relocation coordination and site utilization initiatives for a subset of Eventbrite’s real estate portfolio worldwide. Build strong relationships with business leaders to anticipate & plan for future facility needs and proactively negotiate cost effective solutions. Negotiate leases & service contracts with facilities vendors, and ensure existing facilities staff and vendors comply with Eventbrite’s standard operating procedures. Partner with local office managers to oversee the functioning and maintenance of all building systems, including mechanical, electrical, and fire/life safety, lighting controls and other systems. A minimum of 10 to 12 years experience in global Facilities/Real Estate management (ideally with hands on experience in a high growth tech company), with a focus on creating spaces that enhance both employee productivity and satisfaction. Ability & experience to influence, engage, and partner closely with appropriate business partners across all levels to proactively ensure facilities needs are properly vetted and met. Experience developing/supporting highly scalable standard operating procedures supporting a high growth, multi-facility company. Experience managing and developing large, global facilities teams. Experience and comfort with both direct and matrixed reporting relationships specific to employees and vendors. Willingness to work off hours as needed to support urgent facilities needs across global time zones. Flexibility and willingness to spend around 25% of time traveling internationally (bulk in Europe). Experience negotiating vendor contracts and managing projects with a variety of vendor participants. A proactive and strategic approach to both short & long term facilities planning. Eventbrite is a global ticketing service that allows anyone to create, share and find live experiences of all kinds. Since their founding in 2006, Eventbrite’s robust self-service platform has helped event organisers process $3.5 billion in gross ticket sales. With millions of events on the platform, Eventbrite hosts a vibrant community of event attendees looking to discover a variety of live experiences from small photography and yoga classes to large concerts and festivals with tens of thousands of attendees. Named one of Fast Company's Most Innovative Companies of 2016, Eventbrite has eight offices around the world, and is headquartered in San Francisco, California.